After a lot of leaks and rumors, the Oppo R15 and R15 Dream Mirror Edition officially launched today. 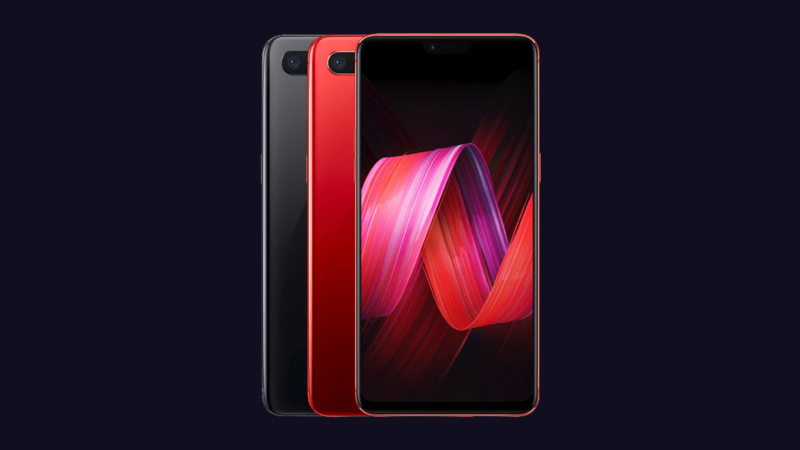 The company too teased the design of the phones a lot of time in the past and it was already confirmed that we are getting a notch design. Also, with the phones now official, we might have got a big hint regarding the design of the OnePlus 6. In this article, let’s talk in detail about both the smartphones. 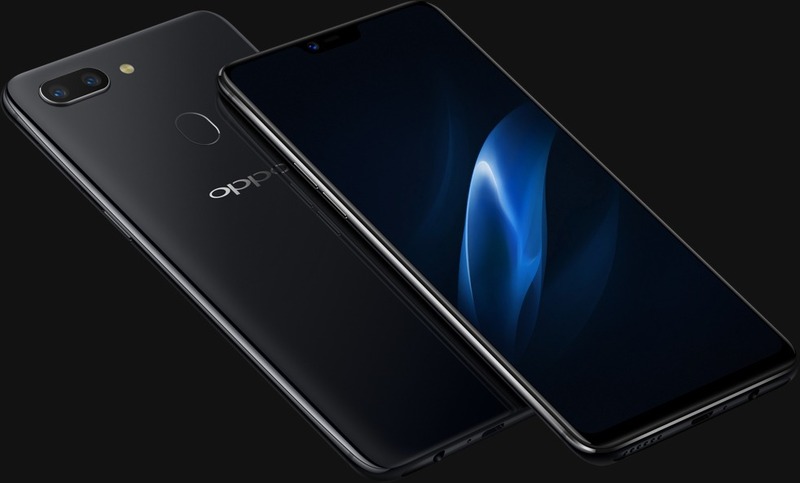 The Oppo R15 (PACM00) features an edge-to-edge display with a notch on top that packs the normal sensors along with the earpiece and the front-facing camera. From the front, the design is very much similar to the design of Zenfone 5 that was launched at MWC with the same notch design. On the rear, the phone has a horizontal dual camera setup. It’s nice to see that Oppo didn’t go for a vertical dual camera setup (You know why, right? ). The fingerprint scanner is present on the rear. The headphone jack is still alive, and it is present on the bottom with the micro USB port (sad!) and speaker grill. Overall, the design is really beautiful with glass on front and back, curved edges and an edge-to-edge display with over 90% screen-to-body ratio. The Oppo R15 Dream Mirror Edition (PAAM00) features the same design as the R15 but some upgraded specifications. Sadly, there is no USB Type-C port on this variant also as it still features a micro USB port. The phone gets a Snapdragon chipset, Bluetooth 5.0 and better rear camera setup (On Paper). 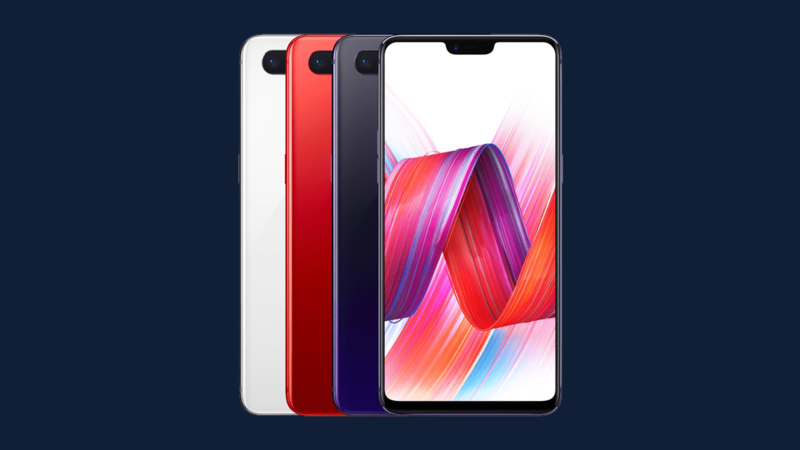 Finally, talking about the pricing for both the phones, the Oppo R15 is priced at CNY 2,999 or $474 and the R15 Dream Mirror Edition at CNY 3,299 or $521.